With revitalizations in the transportation industry seemingly more common than traditional transport measures, one would almost be surprised to learn that there are certain elements of this industry that are still years behind. I’m talking about dealership shuttles: the vehicles that – in theory – bring customers whose cars are in for service around to their obligations until they can return to pick up their vehicles. In a perfect world, or rather, in theory, a dealership shuttle service looks like this: a customer brings their car in for a scheduled service. After they’ve checked their car in, a representative from the dealership – perhaps a receptionist or office manager – calls a shuttle for the customer. The customer waits five to 10 minutes until the shuttle arrives and then the shuttle brings the customer to work, or wherever they need to go. 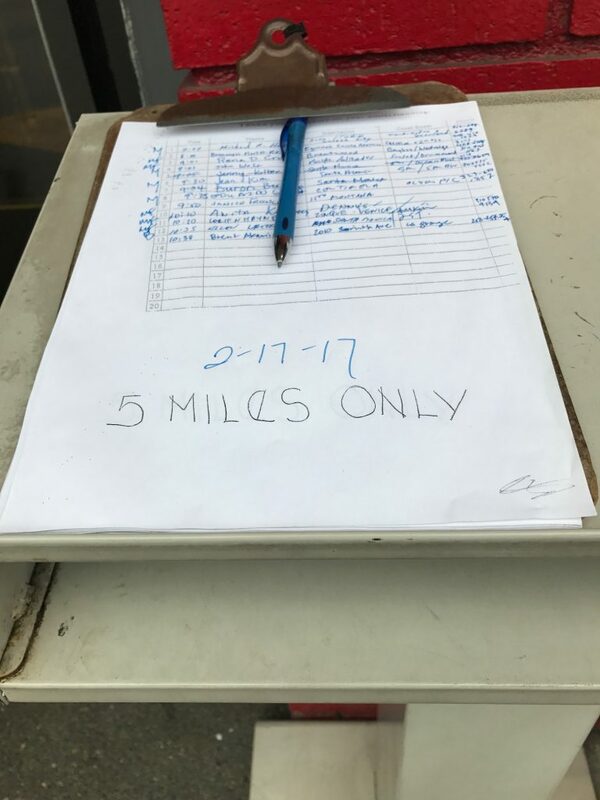 At the time of the initial pickup, the receptionist schedules a shuttle pickup back to the dealership for the customer. But usually, none of this happens. 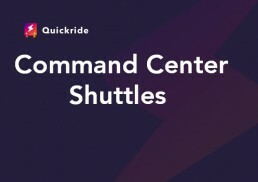 Shuttles often aren’t coordinated, so a dealership with more than one shuttle might inadvertently schedule a passenger for a shuttle that is miles away, when a free shuttle could be close by. Scheduling shuttles often lies in the hands of dealership service writer advisors, who not only have to coordinate their service teams, but who spend plenty of time answering questions and making sure the whole service department is running smoothly. And coordinating a shuttle means connecting three parties: the dealership, and two additional outside parties – a shuttle driver and a passenger. Without one organized system to link all three groups, stuff gets messy, quickly. “Shuttle services are problematic across the board: they all have issues,” said Mark Toohey, the service manager at a the Allen Gwynn Chevrolet dealership in Glendale, CA. These inefficient systems often come from a lack of centralized organization and cumbersome systems. “They’re handwritten, sticky notes everywhere, note pads. In real time you have no idea where the shuttle is,” said Toohey. Each and every dealership has its own stories. There’s often the customer waiting in the lobby, who goes to the bathroom while the shuttle comes and leaves. The customer proceeds to wait for another hour. But many dealerships have some sort of issue. And many have just expected this to happen. “The biggest problem is just being able to get a shuttle. You call the dealership and you get transferred, put on hold, the shuttle has to pull over wherever it is, customers are being forgotten in the lounge, you’re told to go wait and the shuttle will be here shortly and then we don’t even know when it will come frankly,” said Toohey. One might wonder, how in the world has this problem been allowed to persist? If every dealership has this issue, how hasn’t someone come at it from an exclusively economic perspective and considered the huge market for shuttle revitalization? Many service advisors have called quits on solving the problem by calling their customers Lyfts or Ubers to get them where they need to be on time. 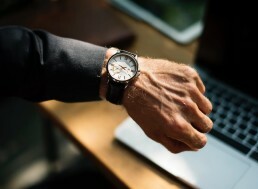 It’s quick, it’s easy, and ultimately it takes significantly less time than trying to keep track of both customers and trying to locate a shuttle. However, it can be pricier than operating an in-house shuttle service. Toohey said his dealership had been spending $5,000 a month on Lyft rides for his customers. It’s also something the customer could easily just do on their own. The fact that dealerships are relying on Lyfts and Ubers indicates a larger trend than just getting customers out the door: millennials, or folks under the age of 35, now expect elements of day-to-day life to be automated, or easy to quickly organize using a smartphone. Having to rely on service advisors who, honestly, don’t know themselves where their shuttles are, is tantamount to a total lack of control. 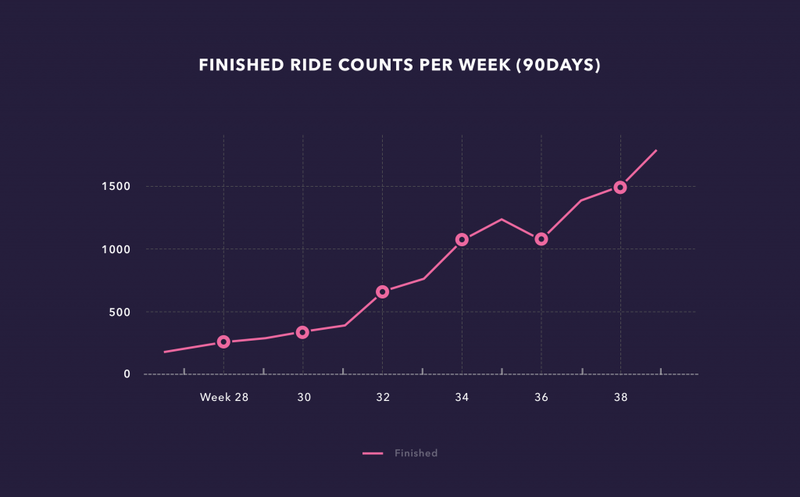 A huge perk of rideshare services, and a big reason they’ve overtaken the cab industry, is that you know exactly where your ride is, and when it’s going to get to you to where you need to go. Whether millennials are lazy or genius, the rideshare model has proven useful for dealerships in lieu of shuttles. Eventually, Toohey and a colleague, Robert Atkinson (who is now the service manager at a different dealership) decided they would follow the model, and take their shuttle organizing responsibilities to another level. “Robert and I were always talking to each other after hours about being a service director and running a dealership and the hills to climb. 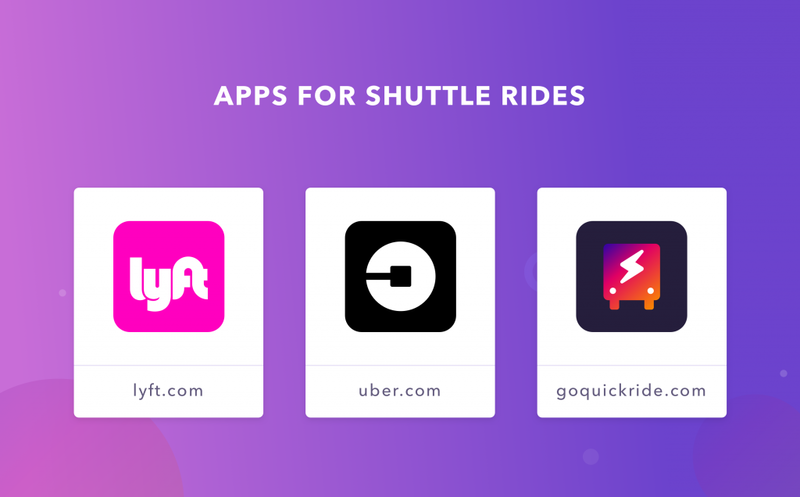 And one night we were talking about uniting the shuttles to work together, and Robert came up with the idea for a shuttle app called Quickride” said Toohey. Their model has been so successful, now Toohey can operate an in-house shuttle service for $3,000 per month, just over half of what he was spending on his customers’ Lyfts alone. And the app saves service managers approximately five minutes of time per passenger. With sometimes 30 passengers per day, this time adds up. “Time is money,” said Atkinson. Their system allows service advisors to schedule shuttles for their customers without spending time trying to locate shuttles and placate customers on top of the regular myriad duties of managing the dealership’s service department. Dealerships can use infrastructure they already have: shuttles, computers, and smartphones to connect advisors, drivers, and passengers. What the app does is not novel: it saves dealerships money and gives them an ability to raise their customer satisfaction index. But the app does indicate that, rather than collecting thousands of small fees from external services, or accepting risk with procedures such as one-day rentals, it could be more fruitful to update existing infrastructure with technology that is simple and pleasant for customers to arrange or observe in motion. “About 30 percent of our customers use our shuttle and if I had to best sum up [what they like] it would be transparency throughout the organization. Everyone knows where the shuttle is at all times,” said Atkinson. This technology element is one that many dealerships haven’t needed before. Rather, it brings in a technology element that there hasn’t been a customer demand for until the past seven or eight years, heralded with the release of the first iPhone in 2007. The ability to move around fluidly sets the standard for all transportation. And while smartphones and apps have revolutionized some industries in less than a decade, it’s different for a business such as car repair. You won’t see a smartphone from ‘91 roaming the streets, but you might see a car decades old. The car repair business understandably hasn’t needed to embrace the smartphone revolution when it’s maintenance procedures have been necessary and effective for many decades. But the potential for apps in the repair market doesn’t apply just to carting customers around while their cars are being serviced. Consider the potential for new apps to rejuvenate any number of aspects of the dealership-customer interface: service scheduling, orders, emissions testing. Maybe even past customer relations, could apps replace OBD-II scanners? Apps – though rudimentary – already exist to help customers work on their own cars. All that’s needed for app development within dealerships is a spark and an understanding of the market by app developers. 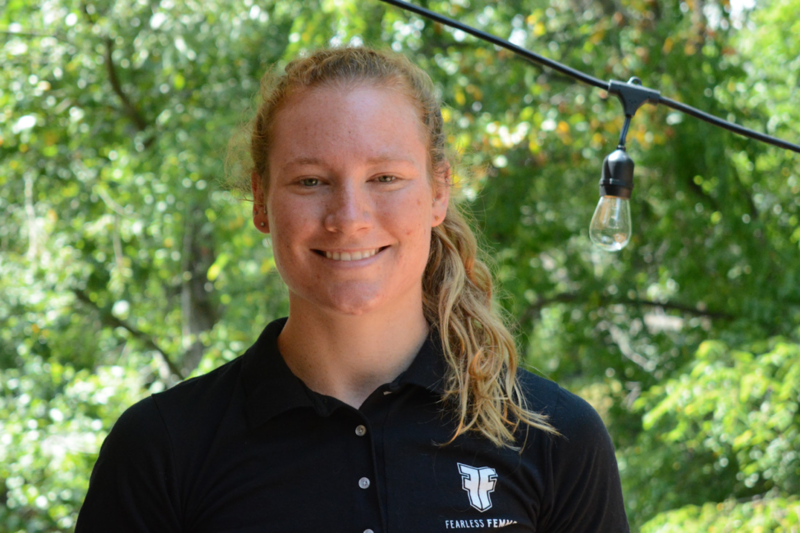 “We’ve come a long way over just the past six months,” said Toohey. Lily Williams writes and communicates in science and tech. She has written copy and articles on dozens of topics. She currently writes for Suna Technologies, an application development company based out of Los Angeles, CA.